Def Leppard’s recently-released concert DVD, “And There Will Be A Next Time - Live From Detroit”, will see its US broadcast premiere on AXS-TV as part of its new Sunday Night Rocks series. The concert series debuted last month with Robert Plant and also features premieres by artists including Blondie, Ringo Starr and His 2016 All Starr Band, Mavis Staples, Alan Jackson, and a tribute to Kenny Loggins. “And There Will Be A Next Time...” captures the veteran UK band in concert at the DTE Energy Music Theatre in Clarkston, MI on last summer’s tour of North America. The set – which recently debuted atop the US video charts – will premiere on AXS TV on Sunday, April 23 at 10 pm ET / 7 pm PT. 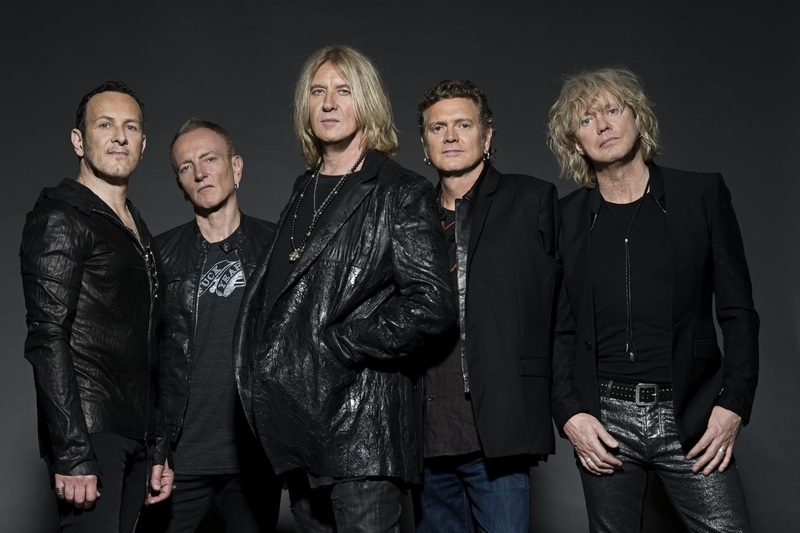 Def Leppard just launched a spring tour of North America with Poison and Tesla; the three-month run will wrap up in Indianapolis, IN on June 25.